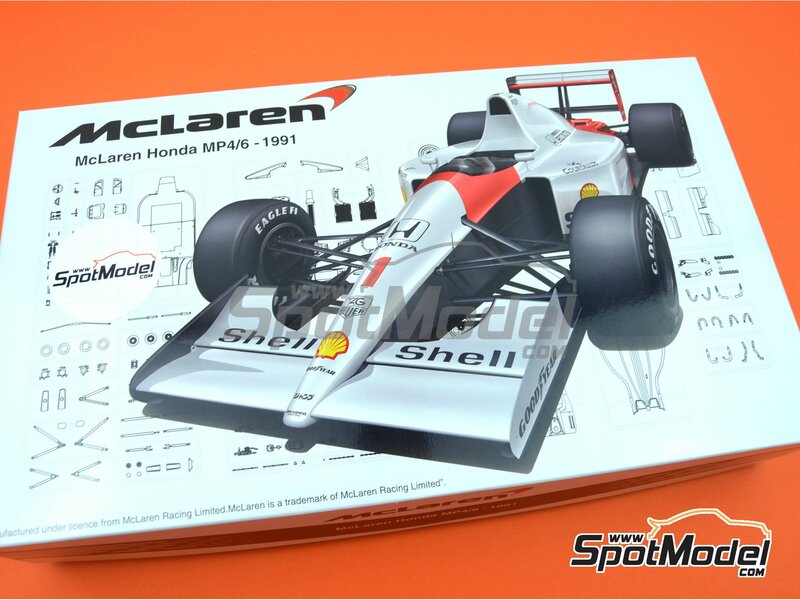 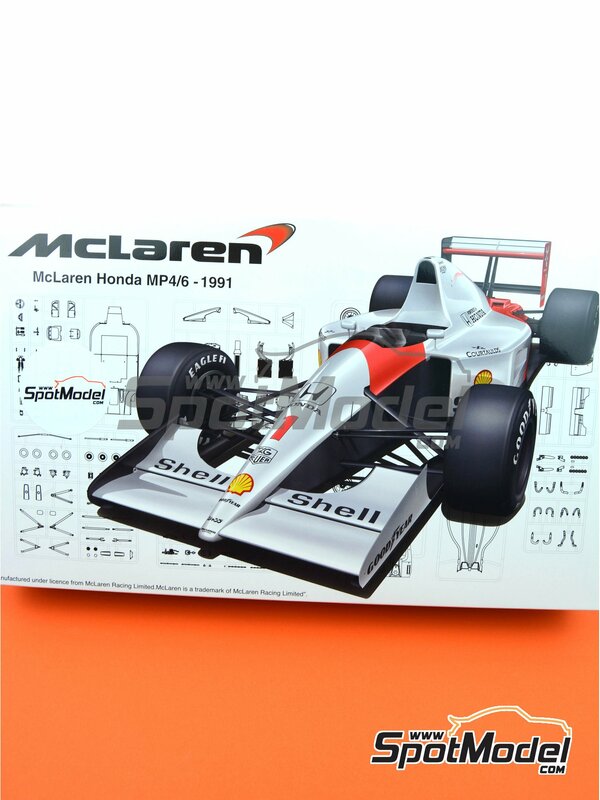 It's the McLaren Honda MP4/6, as raced at the 1991 Japan Grand Prix. 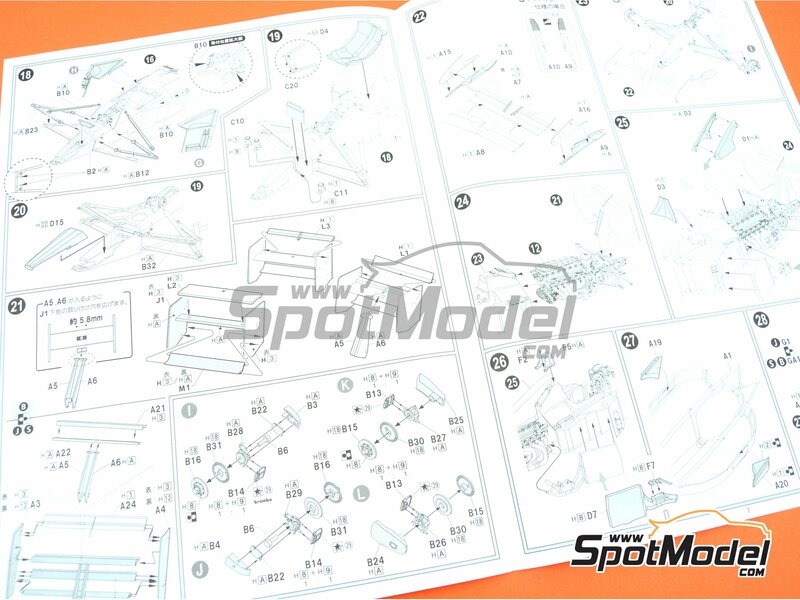 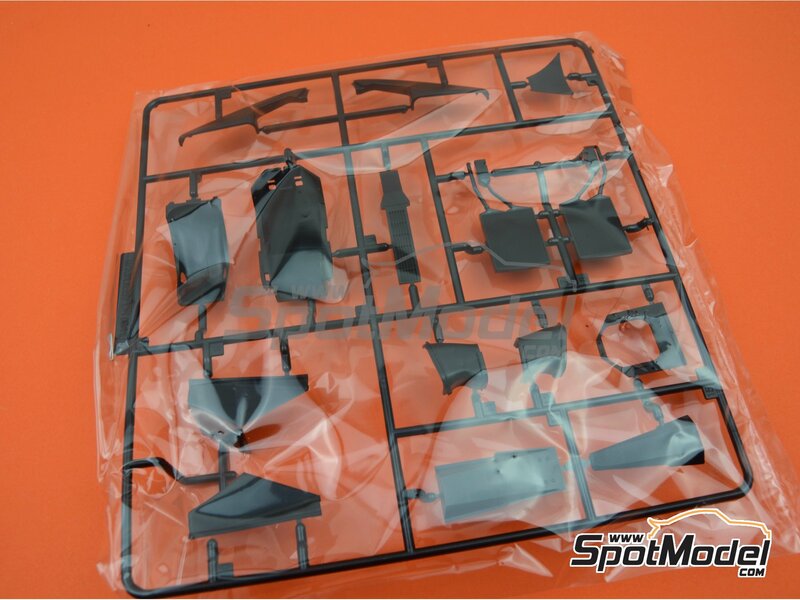 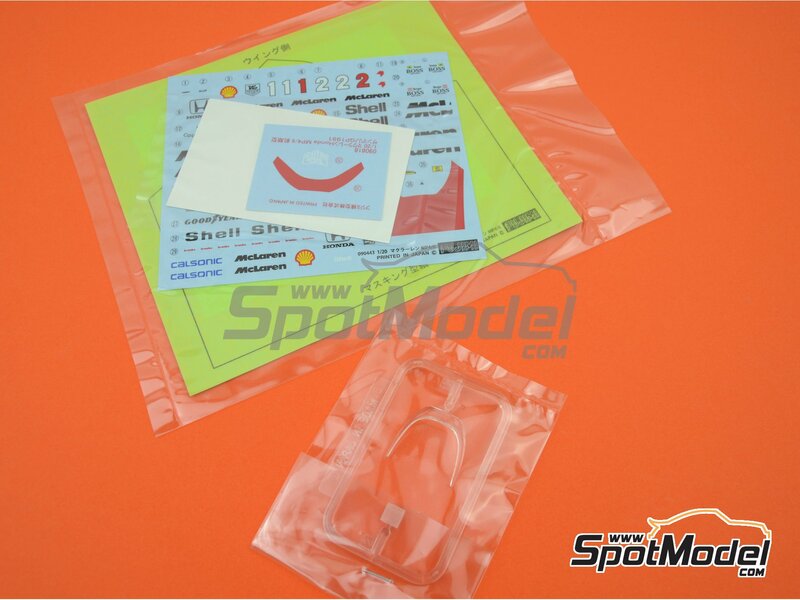 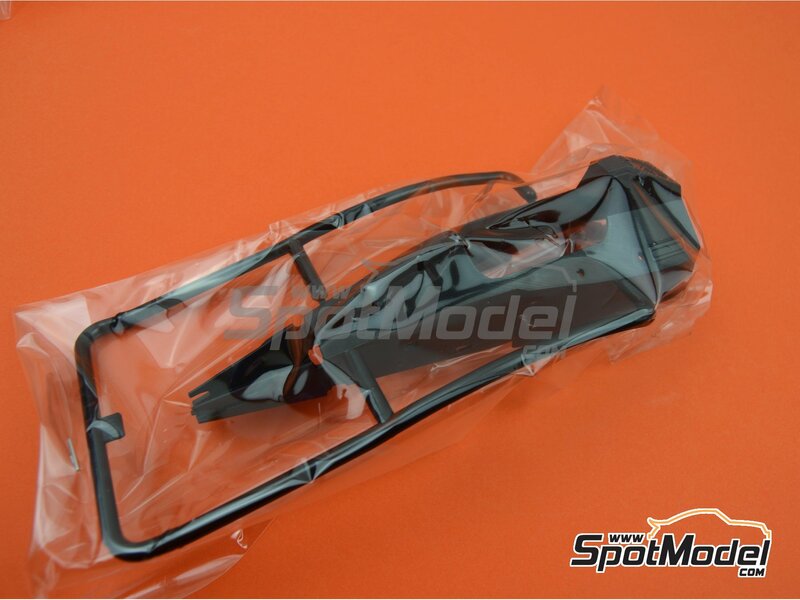 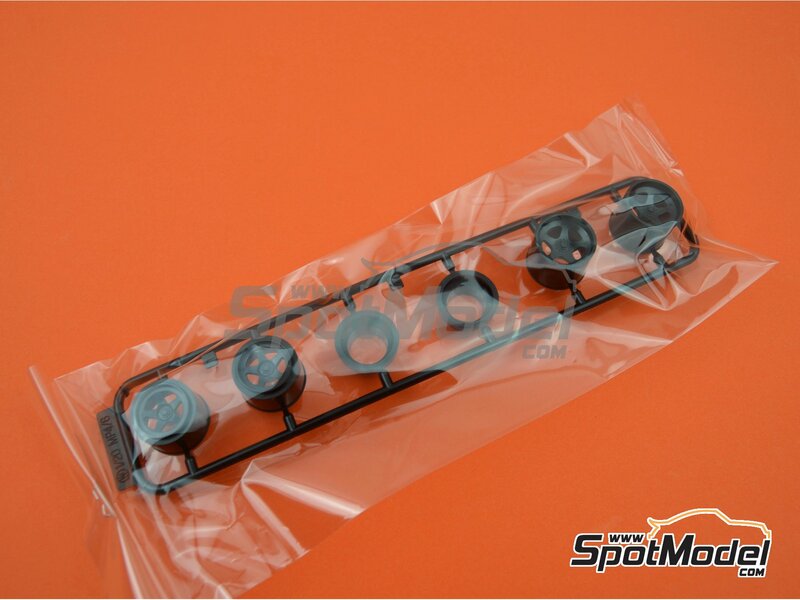 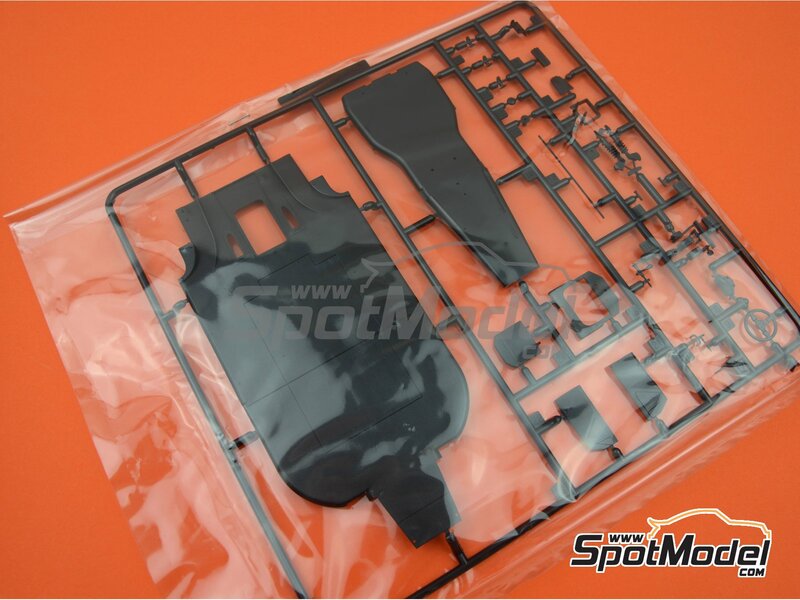 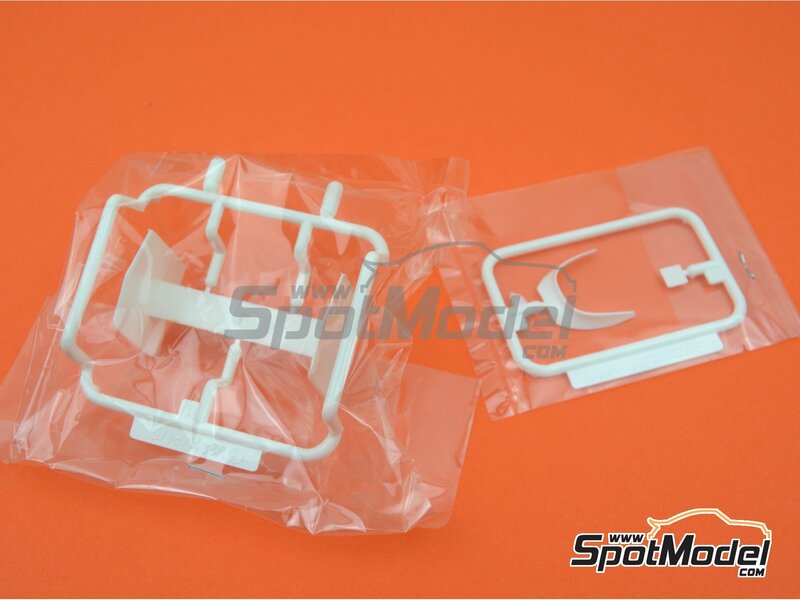 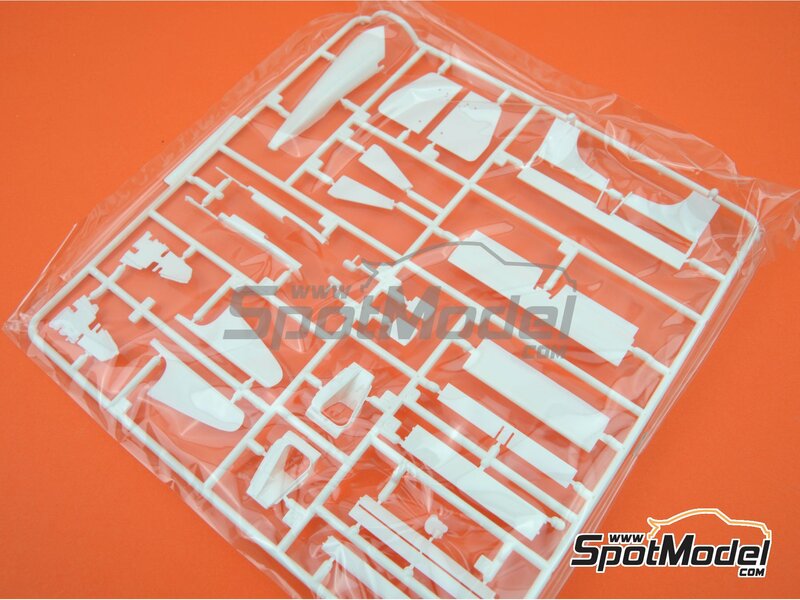 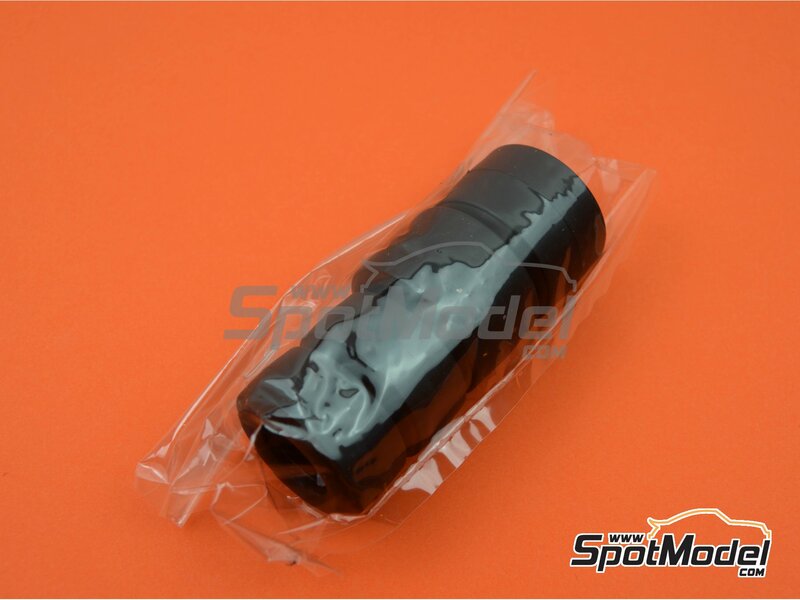 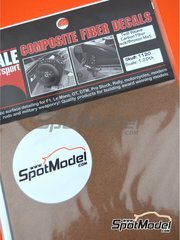 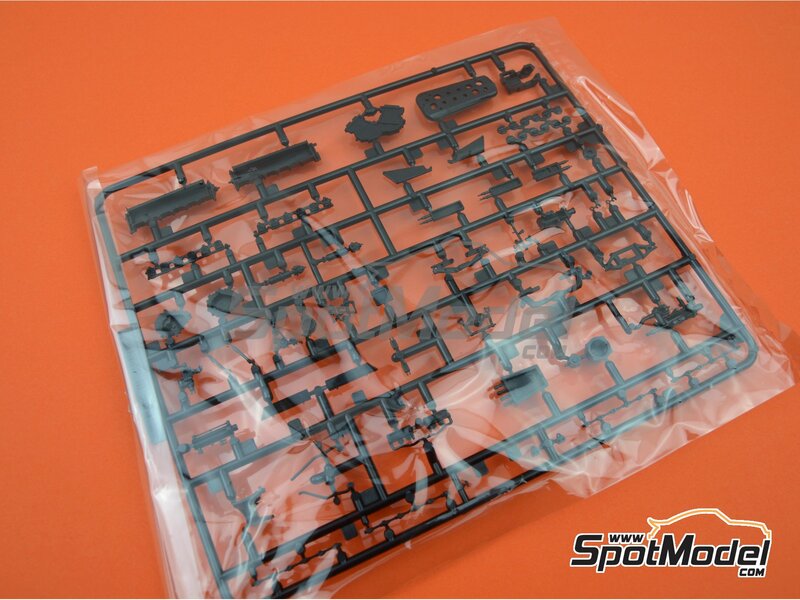 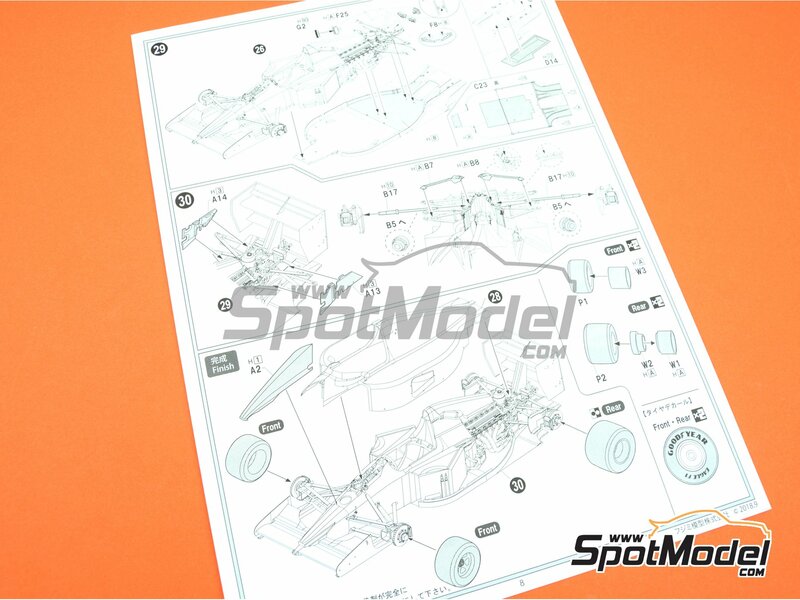 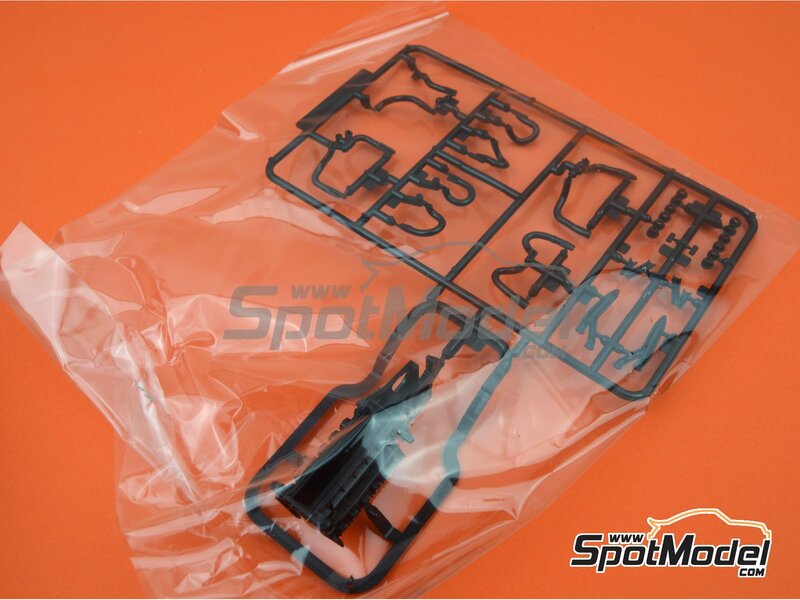 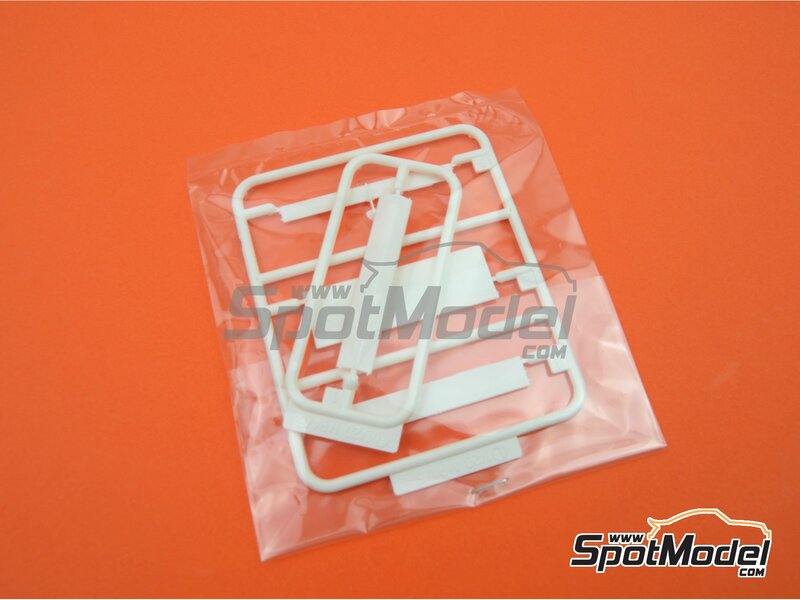 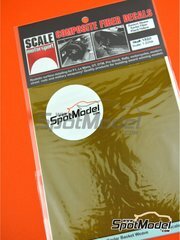 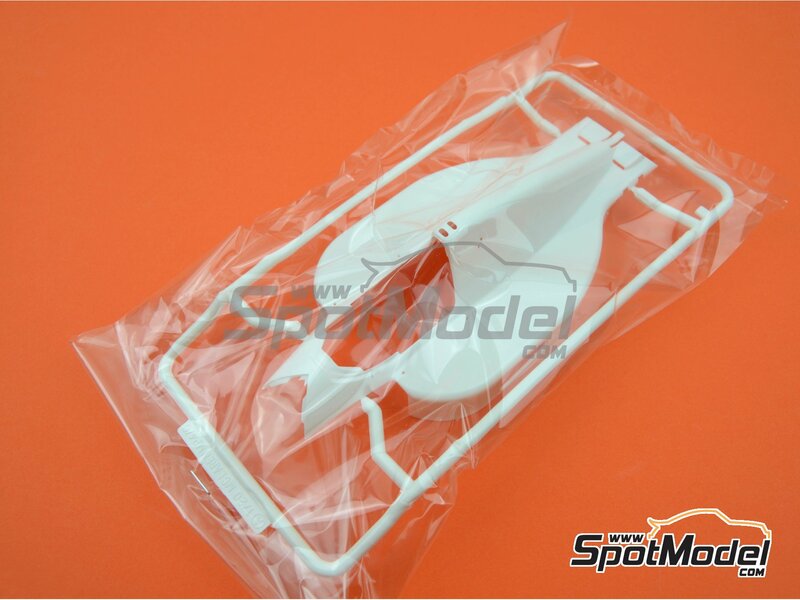 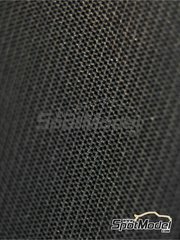 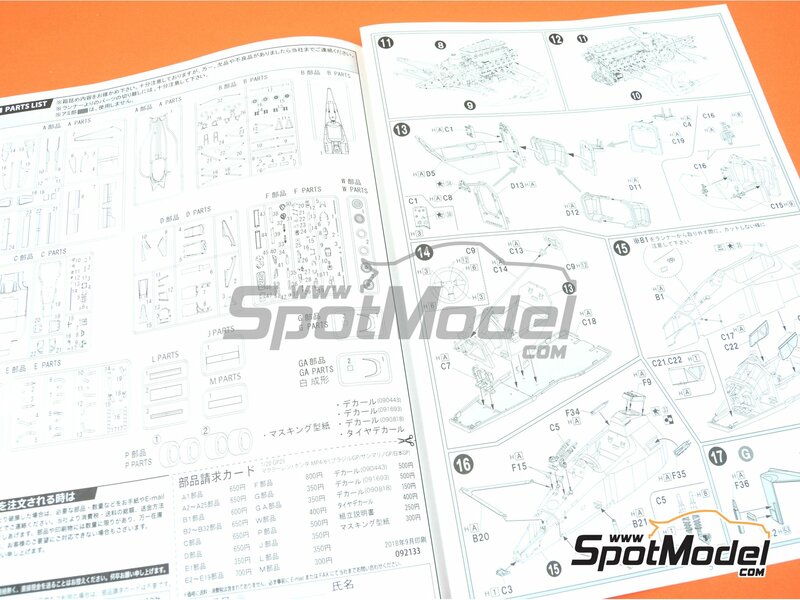 The kit features fantastic detail and ease of assembly. 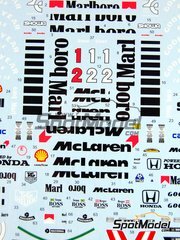 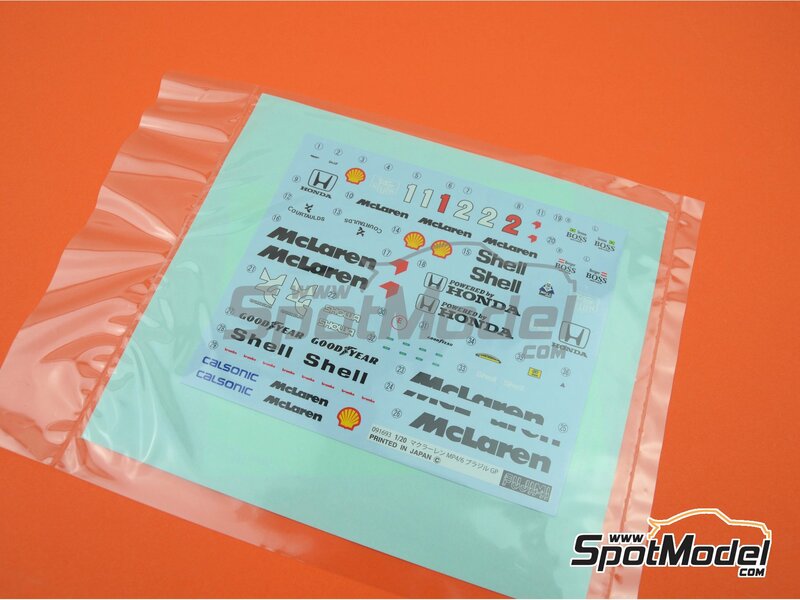 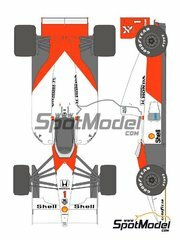 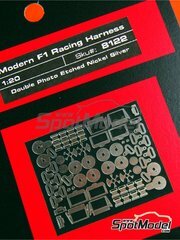 Decals are provided for Ayrton Senna's second-place-finishing #1 car or Gerhard Berger's Grand Prix-winning #2 car. 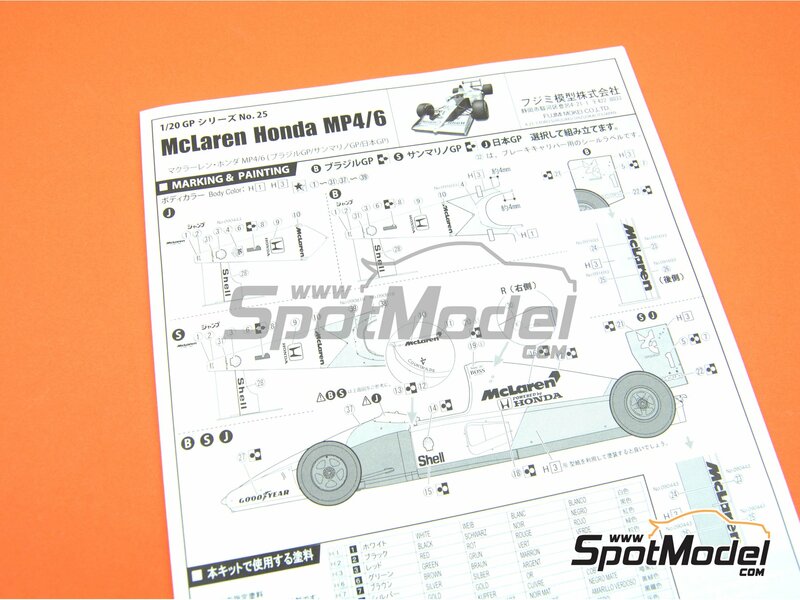 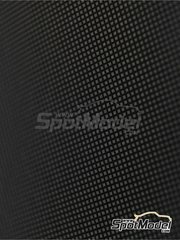 The black rubber racing slick tires are perfectly proportioned to the model. 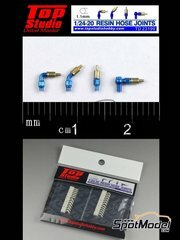 Do not loose it! 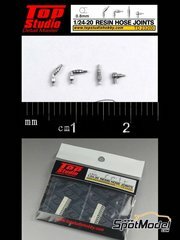 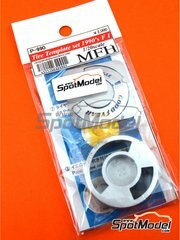 Manufactured by Fujimi in 1/20 scale with reference FJ092133 (also listed as 092133, 09213, FJ09213 and FUJ09213). 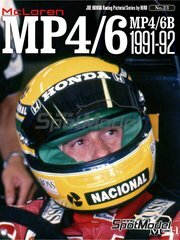 Raced at the Brazilian Formula 1 Grand Prix, the Japanese Formula 1 Grand Prix and the San Marino Formula 1 Grand Prix in 1991. 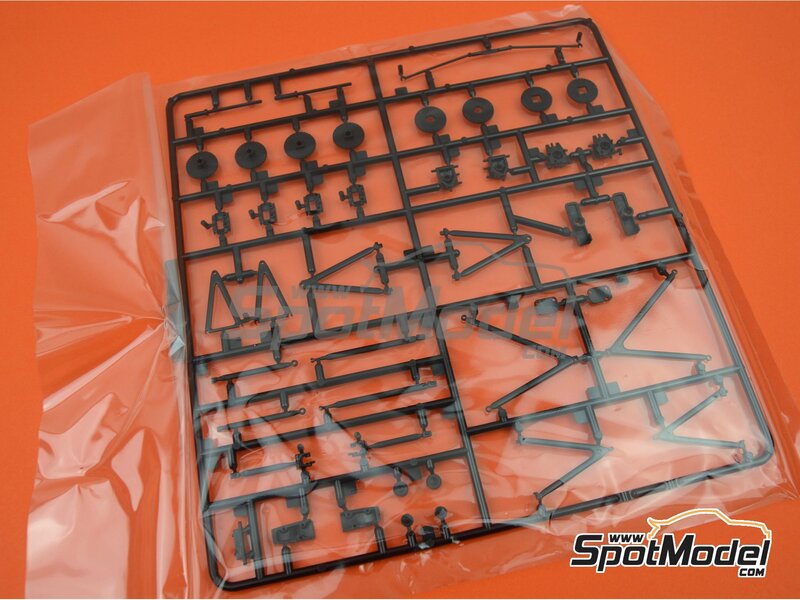 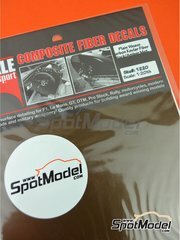 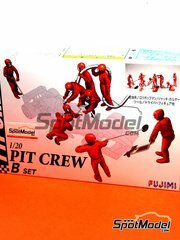 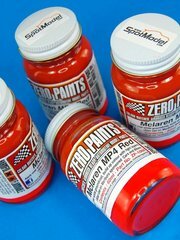 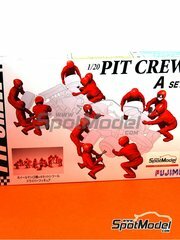 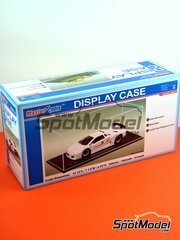 Includes paint masks, plastic parts, rubber parts, water slide decals, assembly instructions and painting instructions. 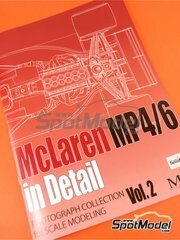 Package measures 205 mm x 345 mm x 58 mm (width x depth x height), weighting 429 g.
Featured in newsletters 336 and 353.